As I've been fairly inactive on this blog recently, I decided I wanted to come back with something different, so this post will detail my views and opinions on the latest series of BBC Sci-Fi show Doctor Who. Now, I've been a big fan of Doctor Who since I began watching mid way through it's second season, and it has always retained a high standard. Naturally, some episodes are better than others, but by the end, they are normally of a similar standard. This is, to say, up until series 7. 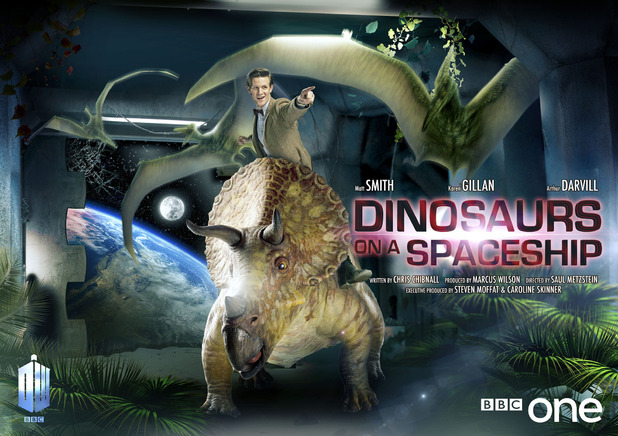 Series 7 was a real mixed bag, and it's difficult to find any episode with it's flaws. From heartbreaking farewells, to singing children, to romancing aliens, to faceless aliens, it's certainly been interesting, to say the least. Here I will rank all 14 episodes (including the Christmas special) from weakest to best. And believe me, it's quite a range. This episode was, to put it simply, a disaster. And for this to also be latest companion Clara's first trip aboard the TARDIS is frankly insulting. The plot made little to no sense, metaphorical leaves made pointless appearances, it featured one of the least menacing villains ever, and it contained children. If there's something Doctor Who should never do, it is include children. They can dress it up all they like, but this episode was about boxes. I'm a big believer of the less-is-more concept, but this was ridiculous. It took forever to get going, and once it did get starting, it finished. Much like Akhaten, the story was illogical, and it had no real villain to keep it interesting. 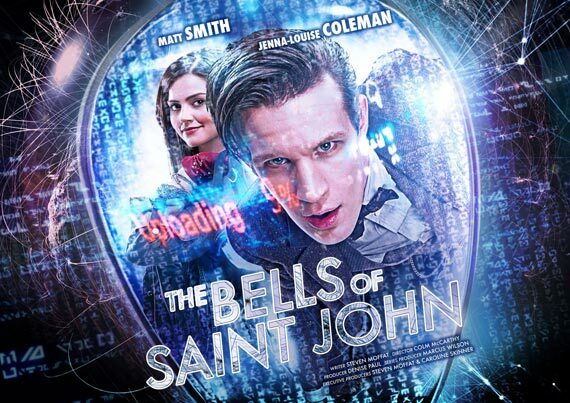 I'd go as far to say it is a contender for the most forgettable Doctor Who story so far. This was another poor episode, but also arguably the most disappointing. The premise is great; an Ice Warrior invades a submerged submarine, picking off the crew one by one. It had potential to be one of the best, but ended up being entirely forgettable. A submarine is a fantastic set piece, and it was hardly utilised at all, Clara played no role as a companion whatsoever, and the Ice Warrior stopped being menacing once it's mask came off. Highly disappointing. This is an example of an episode that was doomed from the off set. It's great fun, and Rory's dad is brilliant entertainment, but there's no sense of threat here at all, and the whole thing just felt stupid by the end of it. It had some good comedic moments, and the death of the Triceratops was legitimately saddening, but the novelty ultimately ran dry about 10 minutes in, and the remaining half an hour became a bit of a joke, and for all the wrong reasons. This is where the episodes start picking up. 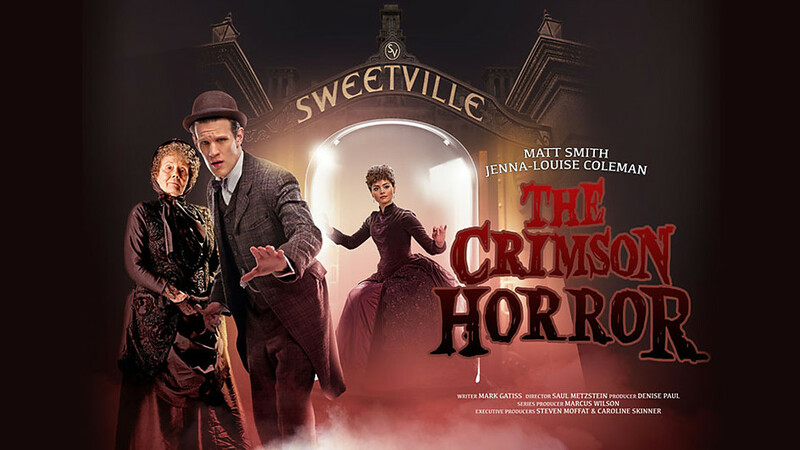 Whilst Crimson Horror was undeniably weird, and severely lacked any sort of explanation, it was brilliantly produced, and featured fantastic guest acting. Again, Clara didn't do much here (other than throw chairs) but the success of this episode lies with Vastra, Jenny and Strax. Someone get these three a spin-off show, now. I liked this episode. I wanted to love it, but I can't. It's a great concept, and what we did get to see was executed well, but I can't help but think there were so many missed opportunities here. We got hardly any references to the Doctor's past, and the "Clara revelation" was (at the time) all for nothing. Though, the whole The-Aliens-Are-Our-Corpses twist was original and unexpected, and both Clara and the Doctor were given equal roles for once. There's just a lot more that could have been done. This, thankfully, is the last mediocre episode I have to talk about. Doctor Who goes Western was a good idea, and it worked well, but it crucially lacked in the story department, and Amy & Rory may as well have not been there. The Gunslinger was a good character, with plenty of development, but the episode was just missing something to make it worthy of the word "good". This is where things start picking up! Whilst the concept was all too similar to that of Series 2's The Idiot's Lantern, it was brilliantly made, and Clara's first proper episode gave Series 7 Part 2 a great opening. The Great Intelligence made a nice cameo too. It was also great to see Moffat riddling us with plenty of questions so quickly. This is also one of Clara's better episodes. Having found myself struggling to like her character, she was good in this episode, she just went a bit downhill after that. Simply put, this is arguably the best Christmas Special since Doctor Who started up again. 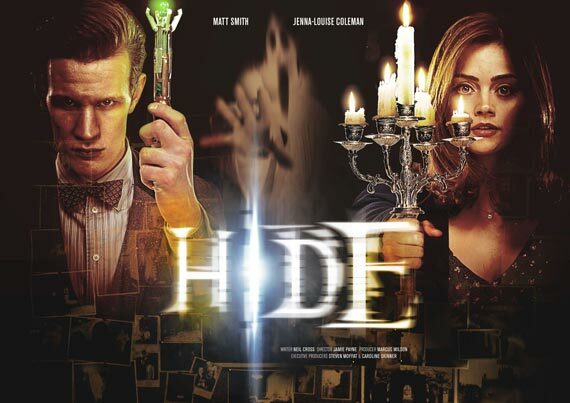 The villains were frightening, the story was fresh, the chemistry between Clara and the Doctor was great, and it included Vastra, Jenny and Strax. It was also a nice idea to fully meet a new companion on the Christmas Special; it gave the episode some relevance...even though she died...again. Just to be clear, I hate Daleks. I always have, and I probably always will. However, this episode was simply brilliant, and makes for the best Dalek episode since, erm, Dalek. The story was original, Amy and Rory's relationship in the story was strong and brought some humanity to the episode, and Jenna-Louise Coleman is just superb here. Whilst the Dalek's themselves aren't even slightly intimidating, the walking skeletons made for a satisfyingly scary scene. A simply great episode. I love the Cybermen, and I'm so happy they got given not only their own episode in Series 7, but also one of the best. From beginning to end, this episode was packed with tension, action, story and delight. Clara, actually given a role here, shone through for the first time in Series 7 Part 2, and the Doctor talking with the darker side of himself was an unforgettable moment. It is also the best name of any Doctor Who episode ever. Ever. Another fantastic episode. This one, however, is incredibly flawed. It's packed with plot-holes and other logical points, but this episode is not about story, but character. Acting as Amy and Rory's last episode, it really works. It's full of genuine emotion, and the ending is simply heartbreaking. It's also helped by the presence of the always-awesome Weeping Angels, forever Moffat's best creation. 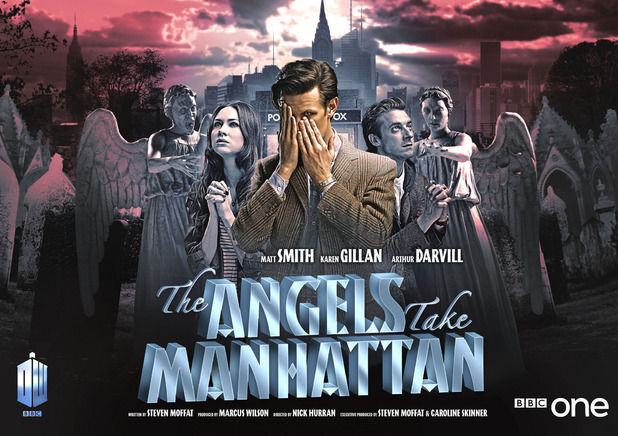 All-in-all, The Angels Take Manhatten is a brilliant, though heavily flawed, finale for Amelia Pond. This episode is genius. Whilst it begins as a (genuinely effective) horror story, it's suddenly plunged into a world of sci-fi and romance, and effortlessly so. Never before have I witnessed a sudden genre changed as effective as this. The first 20 minutes are brilliantly terrifying, then we're thrown into a world of abandoned forests and empty shadows. It's fantastically shot, scripted and plotted. Had it not been for Series 3's Blink, this would be the scariest episode of Doctor Who ever. Great stuff. I have a history of disliking series finales. I've only liked two of the previous six final episodes, but I can comfortably say this has become the third. The plot moves along at a brisk pace, the acting is terrific, River Song makes a wonderful appearance, and the Clara revelation is brilliant. 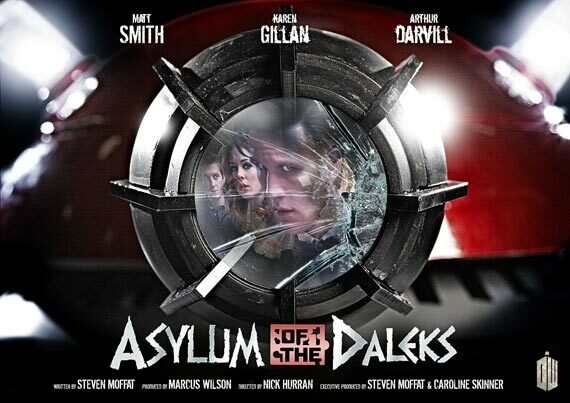 Had it not been for the unnecessary introduction of John Hurt (as the Doctor?!) at the end, this would have been faultless. This also makes for Clara's best episode yet, and hopefully with her mystery solved, she can become an ordinary companion, as opposed to a story arc.